Kelly Forman Craig makes her directorial debut in the coming-of-age dramedy The Edge of Seventeen. Tackling the sluggish and always embarrassing days of adolescence Craig has her protagonist Nadine (Hailee Steinfeld) navigate the rigors of high school as she works to overcome her father’s death, her brothers new girlfriend and her obsession with Petland’s newest stock room employee. 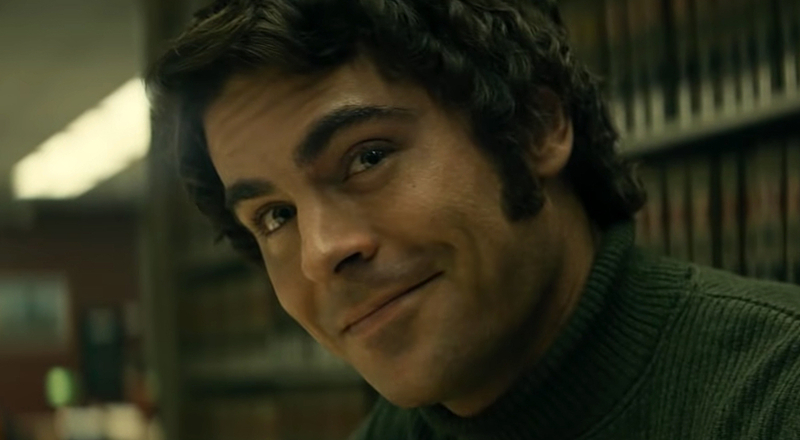 Craig effectively makes a unique and fierce teen film without adhering to the clichés, joining the ranks of such cult classics as Mean Girls, Ferris Bueller's Day Off, Pretty in Pink and American Pie. 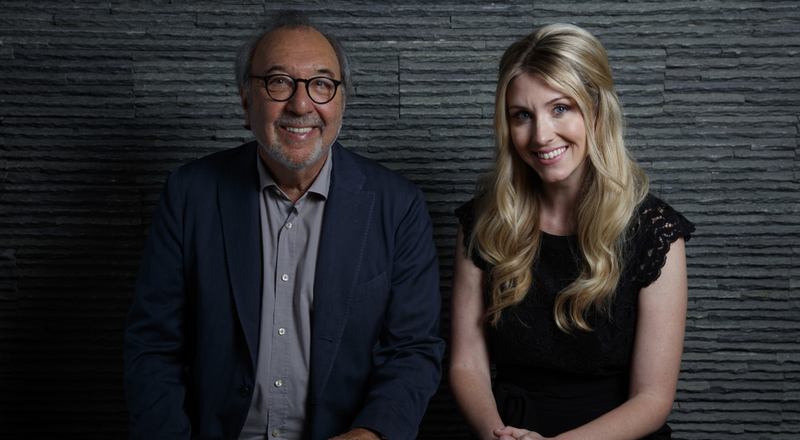 Check out our sit down with Craig and Oscar winning producer James L. Brooks as we dive into star Hailee Stienfeld, the film’s killer soundtrack and that flawless animation sequence.